You don't have to have a soil-rich garden or large backyard space to feed your family well. We're about to introduce to you to hydroponics, a type of hydroculture that helps plants grow by using mineral-based water solutions. 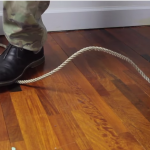 With this concept of gardening, the plant roots aren't binded by soil. 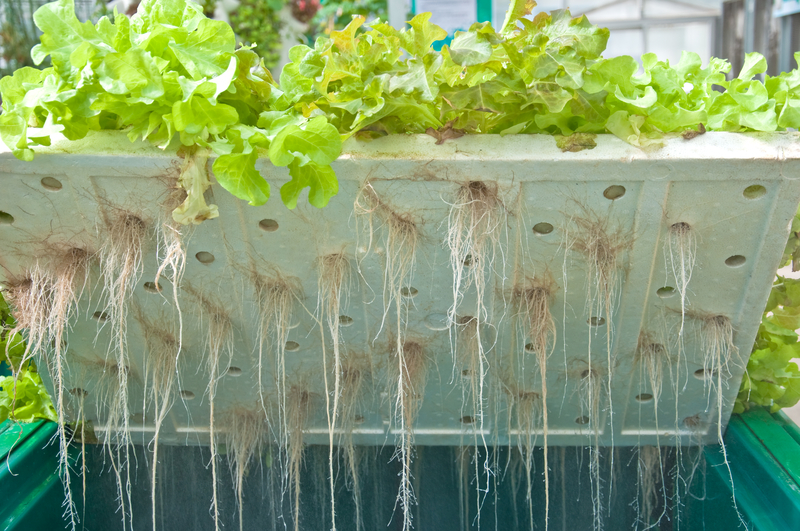 With hydroponic growing, the roots flow in water. This method helps roots take in more oxygen, absorb more nutrients, and grow better. Hydroponic growing is an inexpensive and easy way to grow fresh food in the comfort of your own home. Learn how you can successfully start a hydroponic garden, check out the next page for more information. You do need water though, and it is something to consider. Aquaponics requires less that a quarter of water it takes for a soil garden. mostly because it is a closed recirculating system.